The ArtsRevive Board of Directors is pleased to announce that Becky Youngblood has been chosen as the new Executive Director. 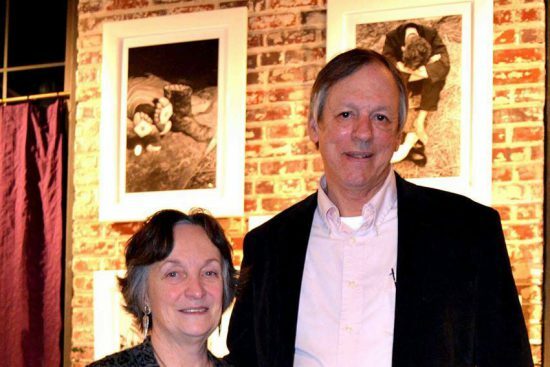 Becky has served as the manager of ArtsRevive’s Gallery 905 since its opening. She will succeed Martha Lockett who is retiring the end of 2017. Becky will complete the renovation of the Cultural Art Center, design and build year- round programming, work with artists in the community to design and open Create Space, a cooperative work space for artists, and open the pocket garden. Becky believes deeply in the importance of being invested in your community. 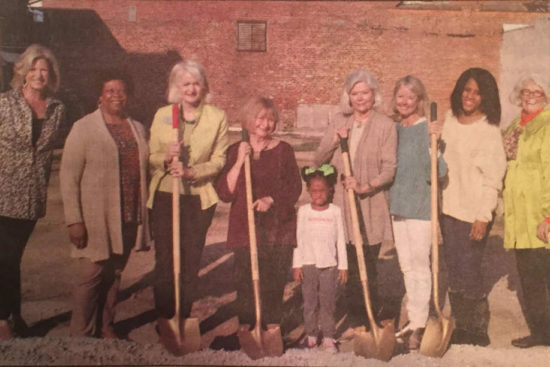 A native Alabamian, she grew up in Brewton and graduated from the University of Alabama, earning a degree in Civil Engineering with the Environmental Certificate in 1997.
immediately became involved in the community and in working for the betterment of her new hometown. Following her career as an Environmental Engineer, with a focus on Environmental Regulatory Compliance, and as a homemaker, Becky uncovered a love for enhancing her community’s sense of place and quality of life while working in retail. 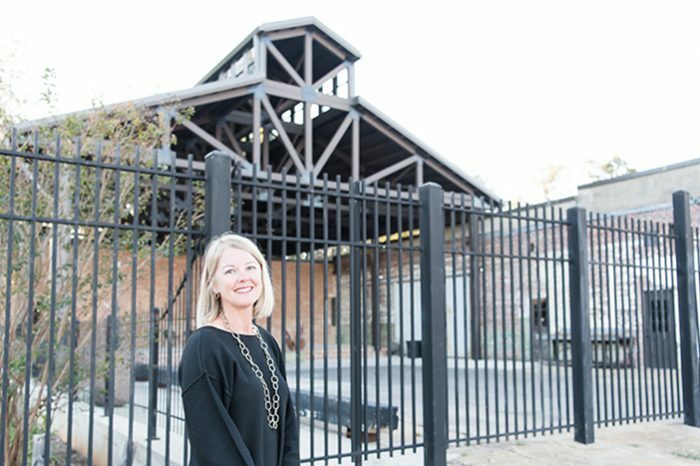 She began serving on the ArtsRevive board of directors and was approached by the board about opening a newly envisioned art gallery. Two years later, the success of Gallery 905 speaks to her abilities and her talent in making things happen. Becky is an active member of Historic St. Paul’s Episcopal Church. She also serves on the Boards of Directors for the Selma-Dallas County Library and the YMCA of Selma-Dallas County. 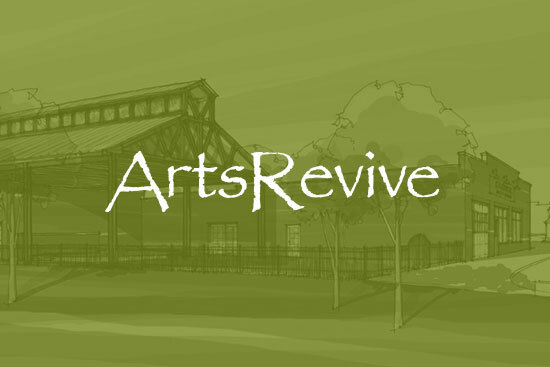 Becky believes strongly in ArtsRevive’s mission of supporting community and economic development through the arts. She is looking forward to the challenge.